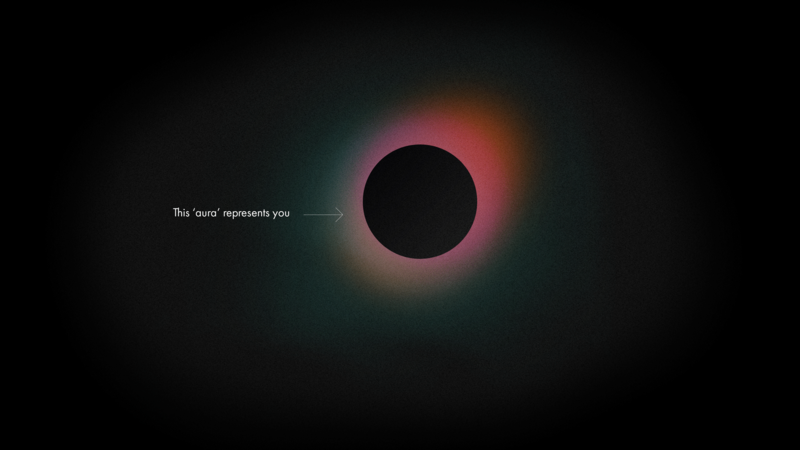 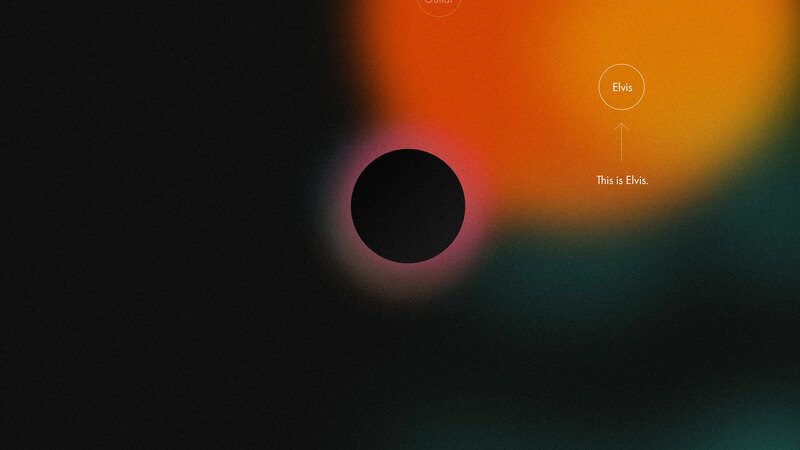 Traverse is a new way of experiencing sound. 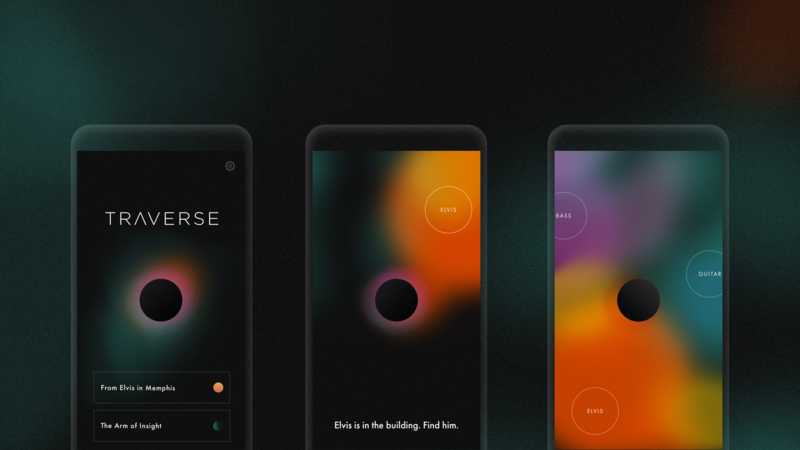 It’s a platform for spatial audio experiences that allows users to be transported, using AR technologies and design to create a new way of listening. 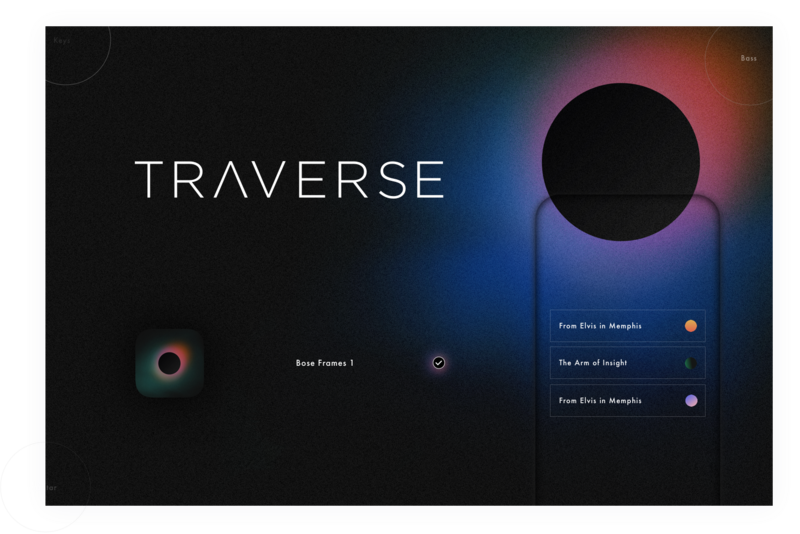 I was responsible for setting the art direction and design for the Traverse experience and digital product.